Created especially for our American customers, Sydney Blue Gum engineered flooring is a perfect choice for smart people who appreciate the sublime mix of hardness, warm colors, matte finish, and engineering techniques that make our flooring easy to install, long wearing and a pleasure to live with. This gorgeous species of hardwood (Eucalyptus saligna) is a much loved darling in Australia, hugging the Pacific coast from Sydney to central Queensland. Now our engineered Sydney Blue Gum hardwood flooring is available state-side to grace homes and businesses throughout America. Installation: Float, glue or nail. Click here for Specs, finishes, widths, etc. Minimum order 400 sq ft. Contact us to buy. More Species info. 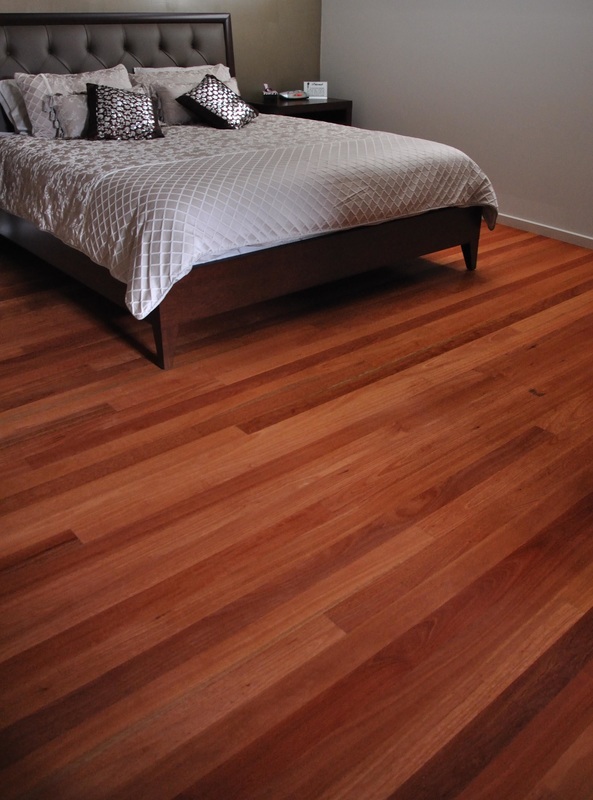 ​See our other engineered Australian hardwood flooring: Australian Blackwood and Spotted Gum.